TaylorMade Golf Company Announces Addition to Players Irons Lineup with P760 – "The Home of Organic Golf Reviews"
Lately, there have been a few pictures floating about over the internet about a new set of irons being used by TaylorMade Golf staff player Jason Day. Being dubbed as the new P760 irons know that these irons have come to fruition and they have been released. 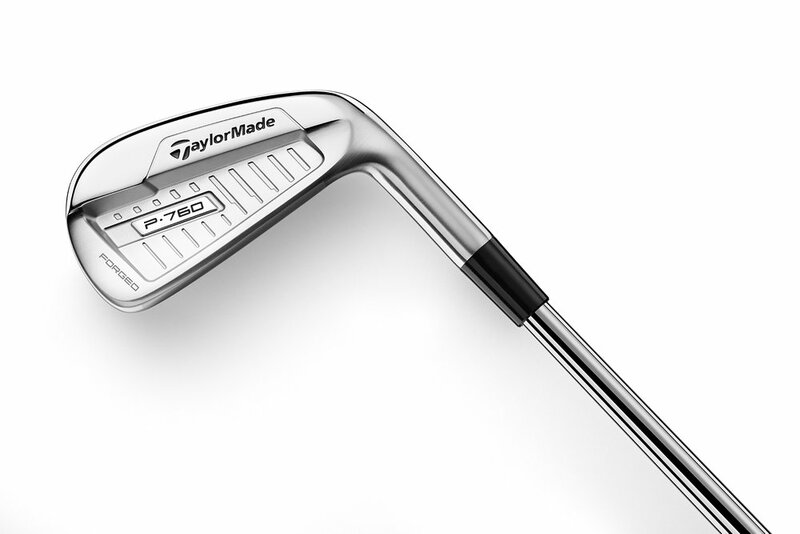 Introducing (formally) the TaylorMade Golf P760 irons. Please see the press release below for more information. They look amazing! CARLSBAD, Calif. (October 15, 2018) – TaylorMade Golf, the industry leader in iron technology and innovation, announced today the extension of its globally successful P700 series irons with the introduction of P760, a progressive forged players iron designed to give better players specifically what they want and need through the entire set, alleviating the possible consideration of combination sets. 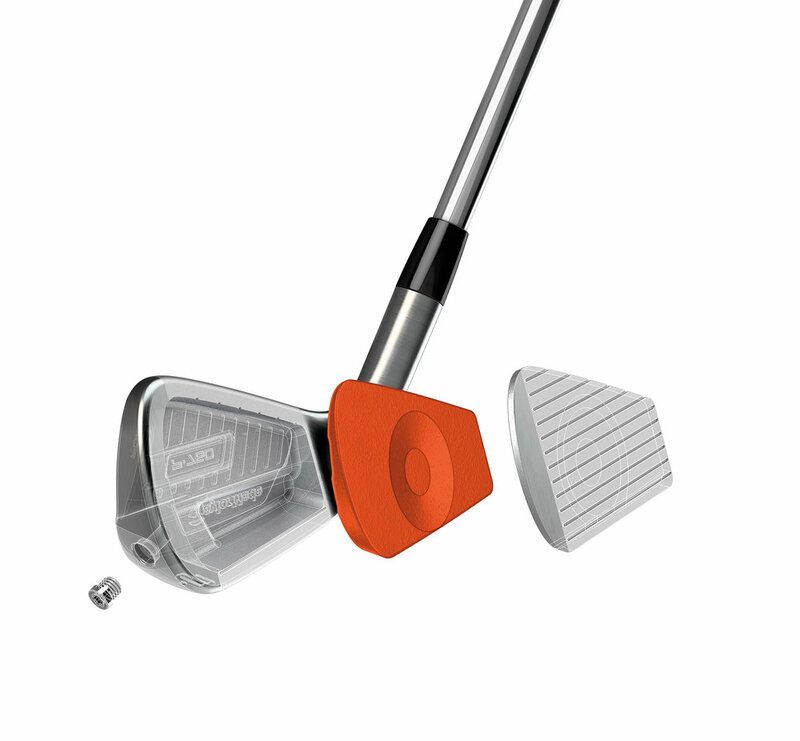 The P760 pulls performance technologies and shaping attributes from its Tour-proven siblings, the P750, P770 and P790. The P760 irons effectively replace the P750 & P770 in the TaylorMade lineup, giving players the performance of P750 in the short irons and improves on the performance of P770 in the long irons. The P760’s progressive design is individually optimized for each club from 3-iron to AW to provide Tour-caliber shaping and performance. The progressive design of P760 goes beyond shaping; specifically, the iron’s construction. The P760’s unique iron design transitions from a single piece 1025CS forged head in the 8-PW/AW to a 1025CS forged hollow body with SUS630 face material injected with our revolutionary SpeedFoam™ in the 3-7 irons. The hollow cavity construction (3-7 irons) produces consistent distance while adding forgiveness to maintain optimized gapping throughout the set, while the one-piece forged construction in the 8 through AW results in remarkable feel and shot shaping capability for better ball strikers. Shaping is one of the most critical phases in the development of a new iron, and TaylorMade’s engineers set out to create a progressive set that met even the most discerning players’ demands. Head size, offset and lofts have been meticulously detailed to engineer specifically what better players demand for precision shot making. The sole geometry of the P760 has also been redesigned with a chamfered leading edge that delivers a cleaner entry into the turf, activating the club’s bounce without the risk of digging, all within a square look at address. SpeedFoam technology, which was first introduced in the highly popular P790 irons last fall, has been incorporated into the P760’s 3-7 irons. SpeedFoam serves the dual purpose of generating ball speed while also dampening vibrations to create optimal sound and feel. SpeedFoam is injected into the club head in liquid form before expanding within the club, providing increased face support while maintaining the soft, solid sound and feel that golfers prefer. Available starting November 2 at an MSRP of $1,599.99 CAD, P760 will be available as a 7-piece set (4-PW, with #3 iron and AW also available), equipped with True Temper Dynamic Gold 120 (S300, X100) shafts and Golf Pride Tour Velvet 360 grips.